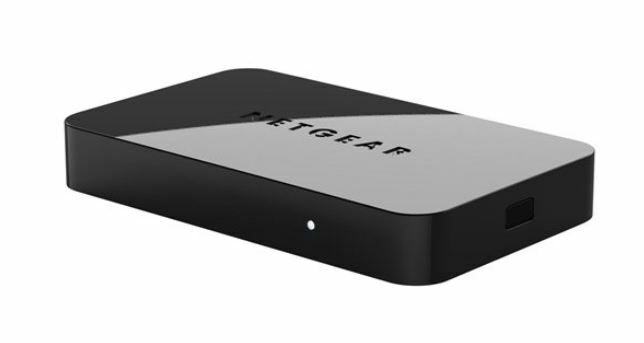 This page will be dedicated to a general overview, descriptions, and information related to the Netgear Push2TV. 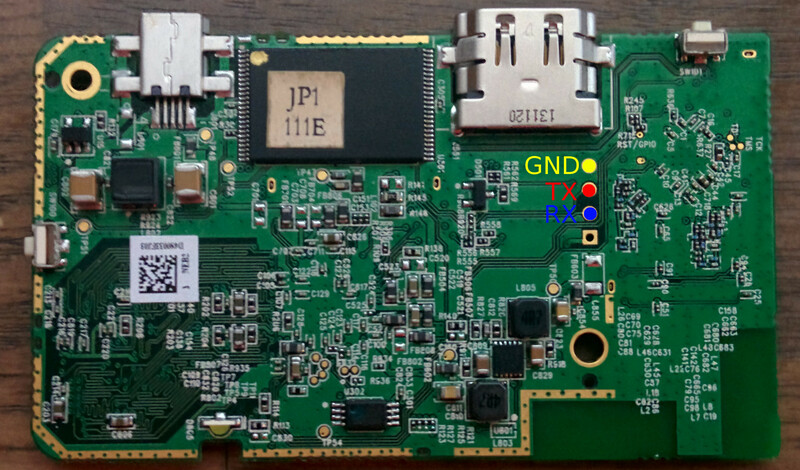 If you miss that, via UART again, a root console is active for 2-3 seconds after booting. As long as you enter your commands while it boots, they will be executed. There is also a command injection in the web interface. By inserting a command in the box nickname field (say ;reboot;) the command will be executed as root.